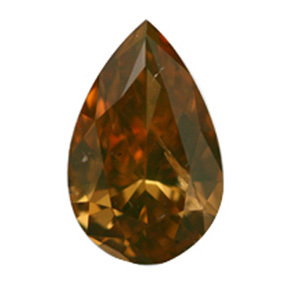 The 0.78 carat pear shaped diamond has a rich tone due to its secondary brown coloring. 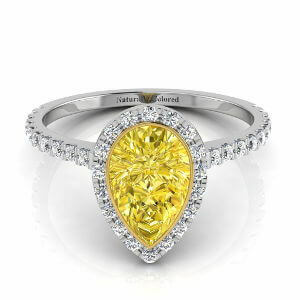 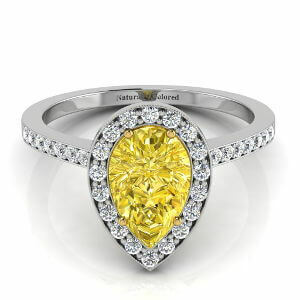 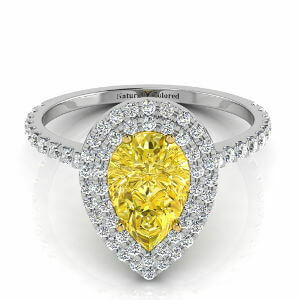 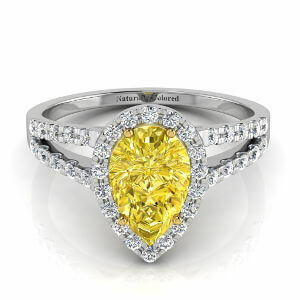 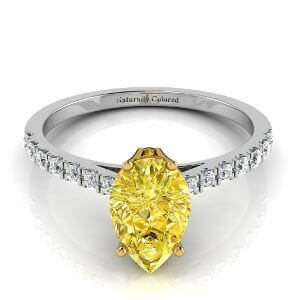 The yellow diamond has a dark subtlety that is offset by the glow of orange and yellow at its core. 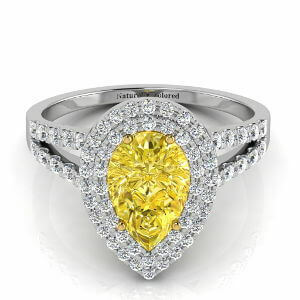 Measuring 8.20x5.20x2.90, it is a suitable stone for many kinds of jewelry.